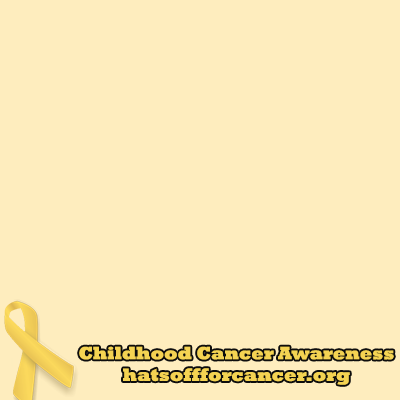 Go Gold for Childhood Cancer Awareness with Hats Off For Cancer (www.hatsoffforcancer.org). Let's spread the word and awareness about these brave kids and teens battling cancer! Spread the awareness by changing your profile picture and GO GOLD!